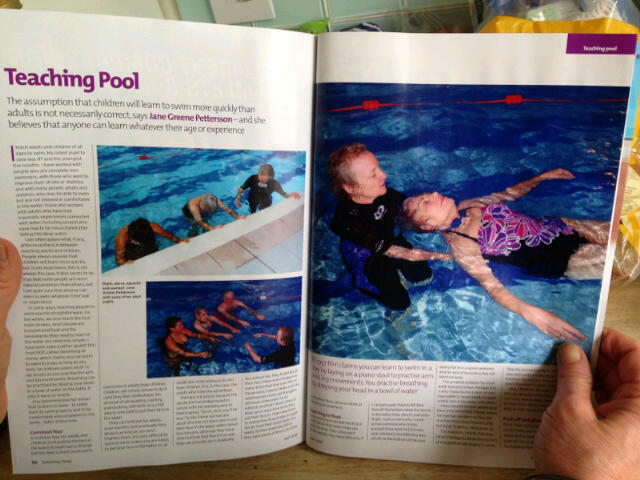 I’m very pleased to have another article published in Swimming Times. This one is about teaching adult learners. It is quite timely as a report has come out this week showing that 9 million adults in Britain can’t swim. That is about one in five people.